Brussels, September 27, 2018 – After the launch of our family of sustainable REITs indices earlier this year together with Euronext, Goldman Sachs has now launched investment products linked to the Euronext Reitsmarket GRESB Global Sustainable Index. The scoop is for Nagelmackers, Belgium’s oldest bank. Starting now, Nagelmackers’ clients can sign in on 2 capital guaranteed notes, issued by Goldman Sachs, giving investors exposure to the underlying sustainable REITs index. In the past decade, real estate has taken a definite place in well diversified portfolios of both small and big investors. For an increasingly large group, achieving only good risk-returns is no longer sufficient. 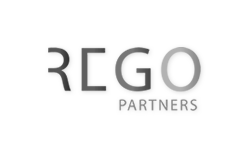 They are looking for investments in companies that are also aware of their environmental and social responsibilities. Until now, the investment world lacked initiatives that connected real estate and sustainable investing. 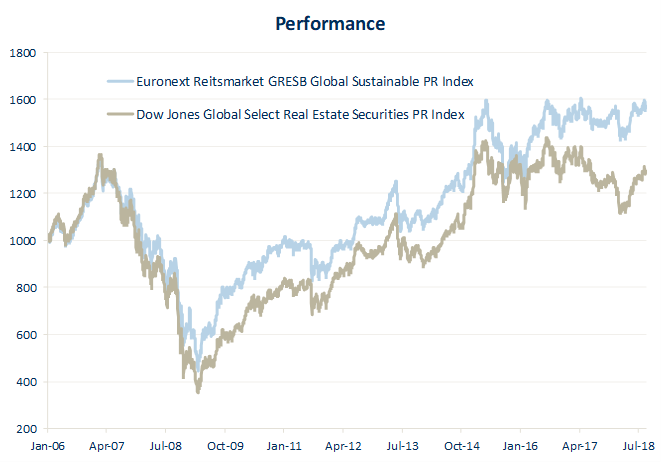 The Euronext Reitsmarket GRESB Global Sustainable Index is a notable exception and innovation. With the launch of two capital guaranteed notes, Belgian clients of Nagelmackers are now the first to be able to access sustainable listed real estate that is well diversified both globally and across real estate sectors. For our sustainable REITs indices, Reitsmarket partnered up with GRESB, a Dutch specialist in the sustainability analysis of real assets that has its origins in the world of Dutch pension funds. Index constituents are first screened based on data collected by GRESB, focusing on the ESG awareness and transparency of REIT companies. Each company is examined in detail on the availability of public reports and certificates regarding energy and water consumption, waste policy, renewable energy, stakeholder engagements and many other ESG aspects. After this screening, Reitsmarket quarterly selects 30 REIT constituents through quantitative and algorithmic methodologies. Given their general investment philosophy that emphasizes providing stability for portfolios, REITs with a low risk profile are clearly preferred in the selection. 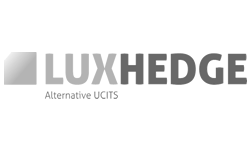 The whole methodology is completely systematic, which allows the construction of specialized indices that aim to outperform the general real estate market. 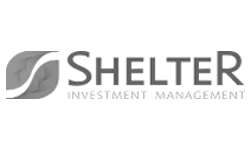 The end result is a real estate index that is globally diversified both globally and across different real estate sectors, within a sustainable framework.